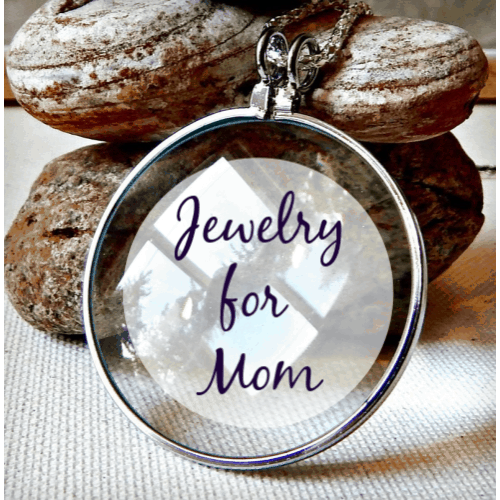 I came up with a cool craft project I thought you might like. 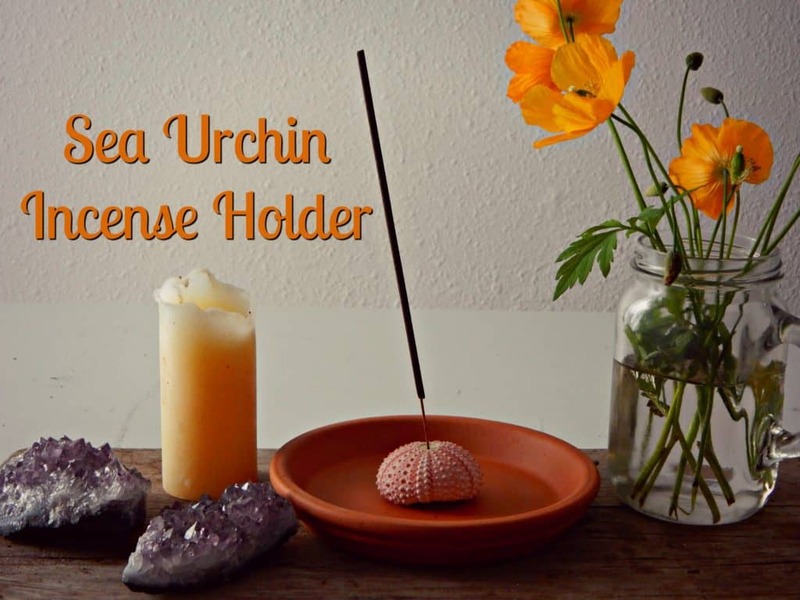 It’s an incense holder made out of a sea urchin! This project is really easy and is so unique. You only need two supplies. 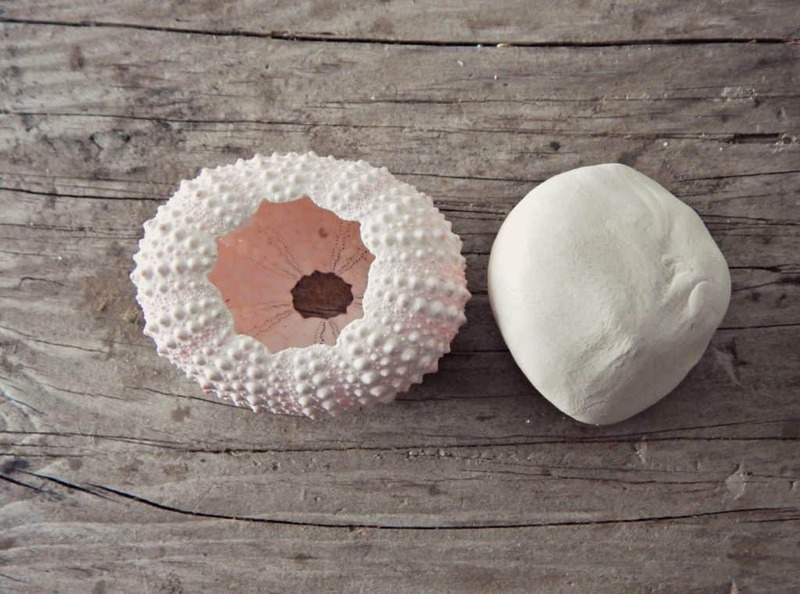 A sea urchin and air dry clay. 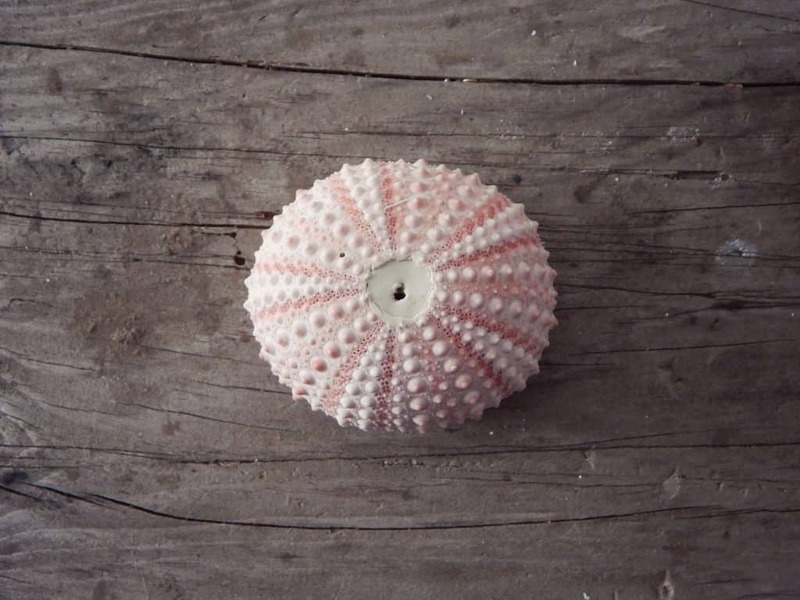 If you are lucky enough to live in a place where sea urchins are naturally found then you just need to go to the beach and pick a few old urchin shells up. If they are not native to your area you can buy them on sites like Etsy for pretty cheap. You will need a golf ball sized amount of air dry clay. 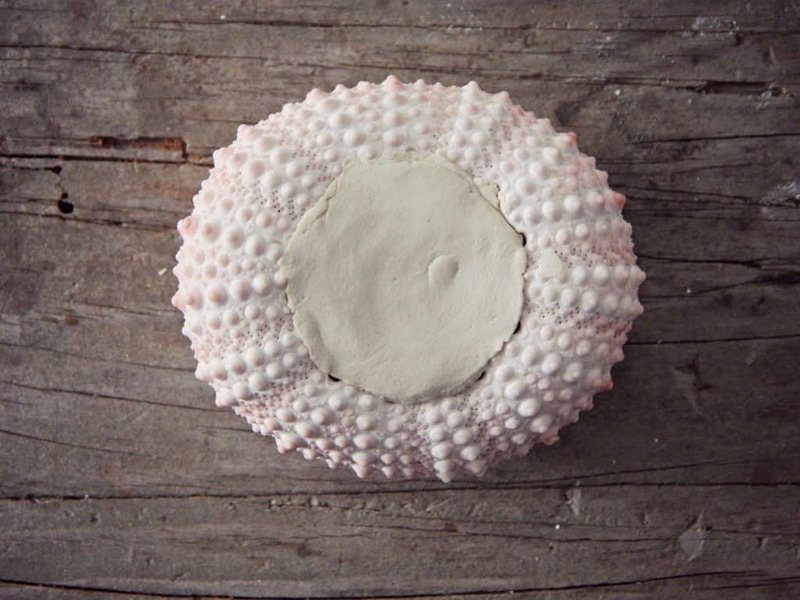 Take the clay and tear it into smaller pieces and very, very gently press it into the interior of the urchin. Remember the emphasis is on gently. If you press to hard the urchin will crack and break. Keep adding more clay until the urchin is stuffed. Then flip is over and poke a hole in the middle large enough to insert an incense stick. Let the clay dry for several days. Once it is completely dry it will be hard as a rock. 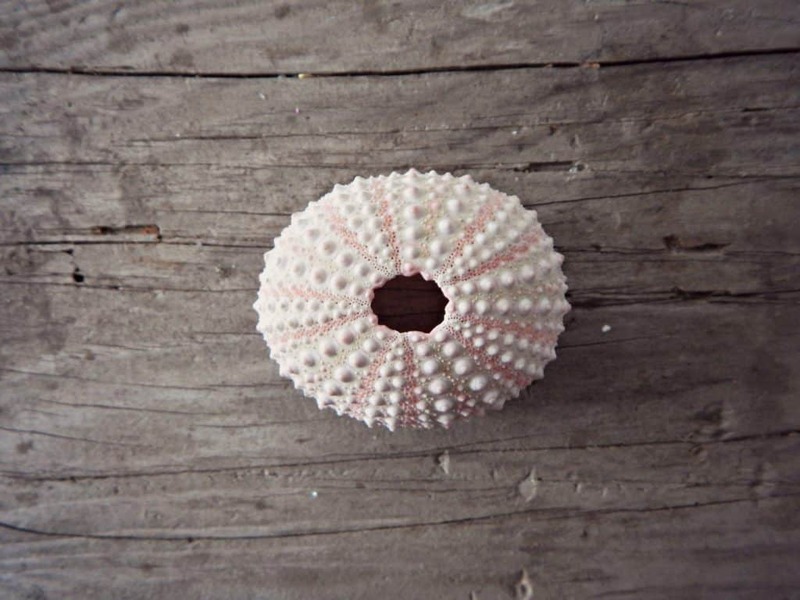 You can seal the urchin with a water based sealer if you like for extra durability. Even through the clay is hard the shell may still be fragile. Modge Podge or watered down Elmers glue will also work to seal the shell. 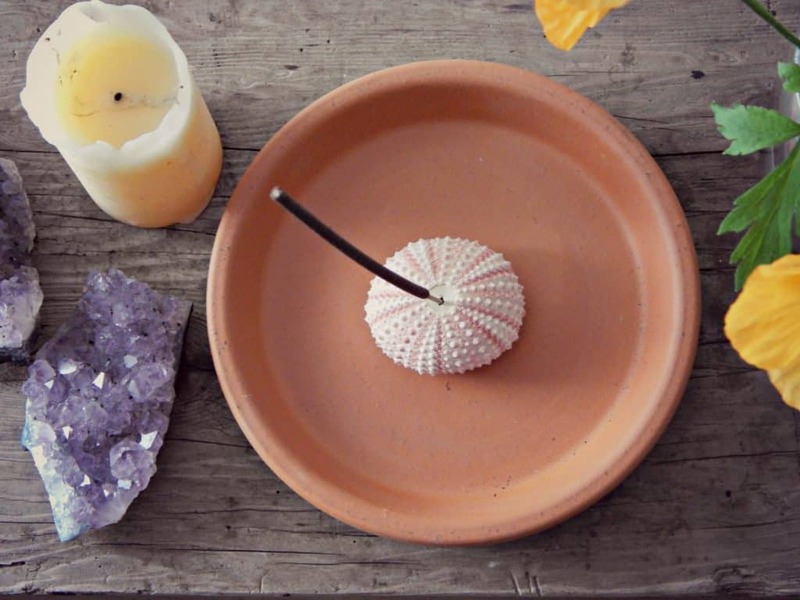 Once your incense holder is ready you can insert a stick and light it up! Make sure you place it on a small tray or plate to catch the ashes that will fall. Now lay back, relax and chill out with some incense and good tunes! Your project looked so simple yet elegant. 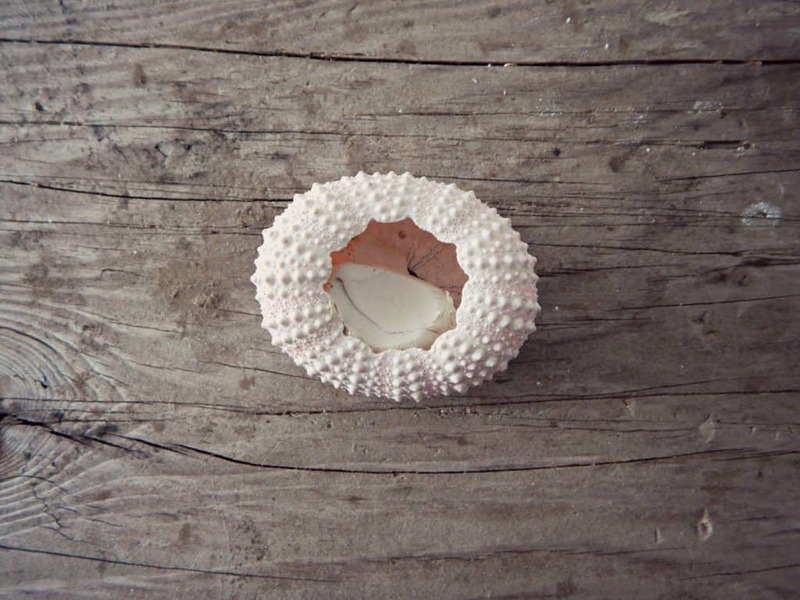 But the problem is collecting the sea urchin shell. where can one get them? 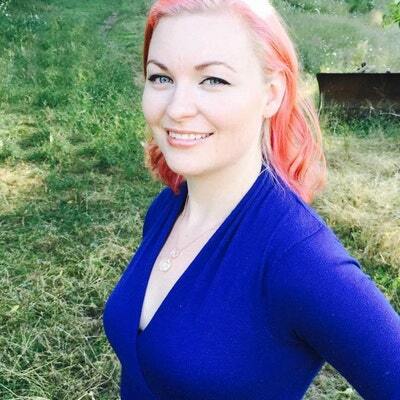 Hi Urin, I have seen them for sale at Joanne craft stores or you can do a search on Etsy or Ebay. Good luck!